In today’s world, everyone is checking out a house online before walking through it in person. This is the first impression you give to a buyer and it has to be perfect! The market is competitive and you want to convince as many potential buyers to come and see your home in person as possible. If you don’t wow your potential buyers when they first set eyes on your home, you may miss out on the buyer for your home. Photographs that maximize curb appeal are important when selling a home. Professional photographers know how to shoot a home to appeal to potential buyers. Not only do they take pictures in the best lighting, they know how to shoot at specific angles to give potential buyers an idea of the flow from room to room. Photographers also know what features to highlight within each room. This photograph was taken during key daylight hours and with the lights on to get the bast image of the space. Cell phone cameras have come a long way but DSLR cameras are still king. These cameras allow for wider shots when necessary to capture the entire space, the quality of the photograph is better and each image is edited by the photographer. Mary Wyar utilizes flash photography to give an accurate depiction of the actual space - this means that the paint colors will look like they do in person, the rooms are not stretched out to make a room larger than it is and you can see the true view outside of the windows. This living room in Denver was staged for professional photographs and gives an accurate look into the main living space of this home. Video is the future of social media and is proven to be more effective with users. Toledo Home Tours offers video services that allow potential buyers to see the true flow of a home from room to room as if they were walking through it themselves. 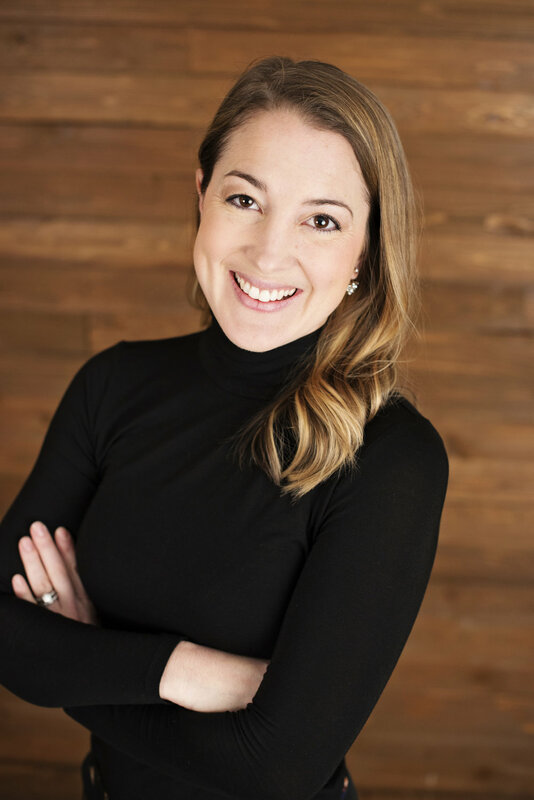 Video is a newer marketing tool for real estate that can set your house apart from the competition and encourage more social shares and visitors to your open house. Check out the video tour below from Toledo Home Tours with one of my recent listings. 5. Professional photographers save you money and help sell your house quickly! Every day that your house sits on the market costs you money. If you work with an agent that prices your home appropriately and you have professional photographs with a nicely staged home, your house will sell more quickly than trying to sell it on your own with cell phone shots. Paying a photographer is a lot less expensive than a monthly mortgage payment. Have I convinced you that you should always use a professional photographer when selling your home?! If I have, tell your agent to use Toledo Home Tours for your properties photographs and cinematic tour. 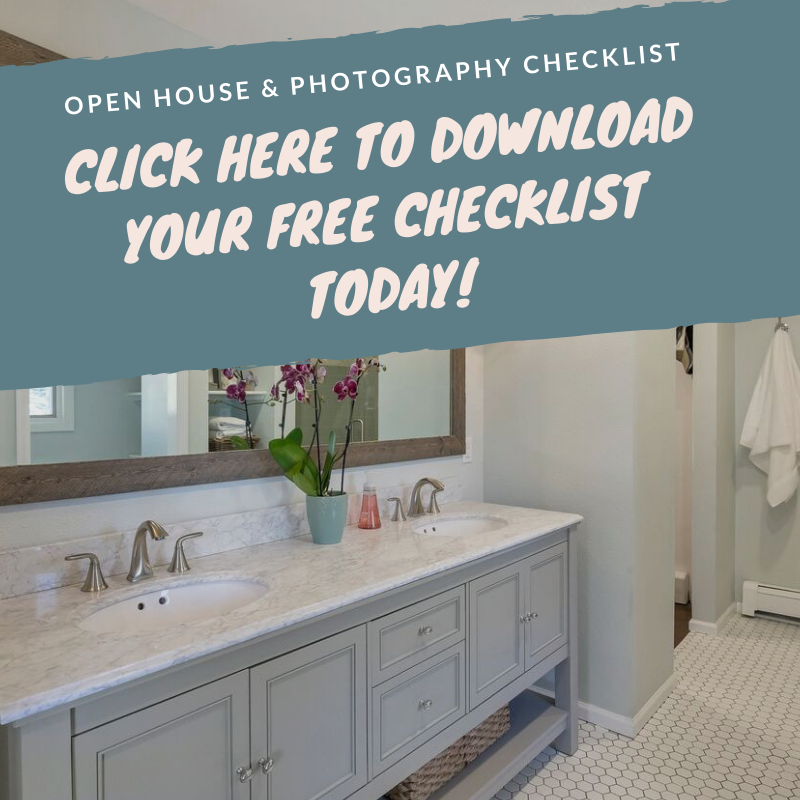 Lastly, I want to leave you with the open house and photography checklist to guarantee your house is ready for its close up!